As expected, Honor has now officially introduced the Honor 10 Lite smartphone in India. 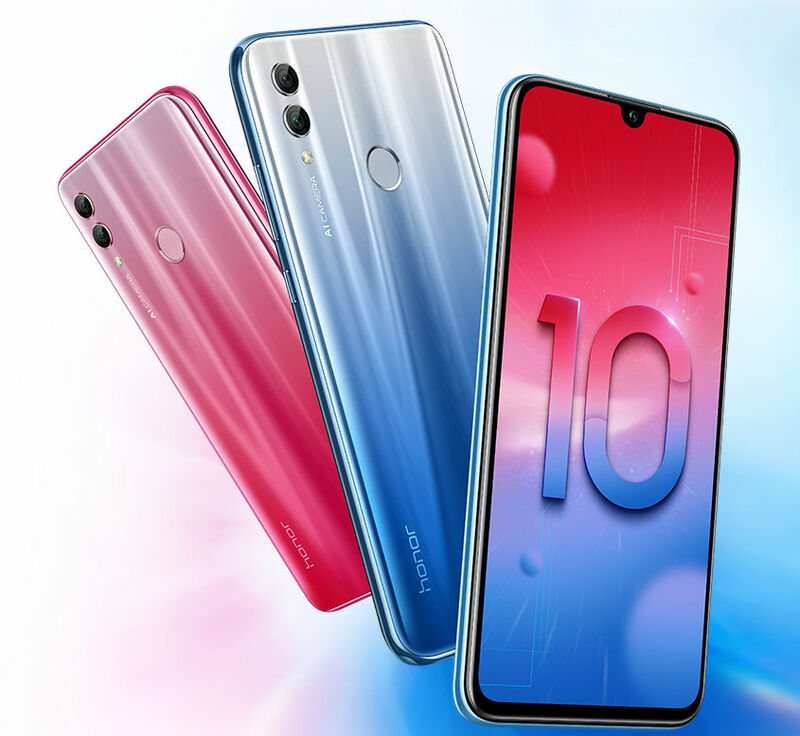 The Honor 10 Lite comes in two different variants, 4GB of RAM and 6GB of RAM variants. The device will be available for purchase exclusively from Flipkart. Talking about the price, you can get the 4GB RAM for ₹13999 whereas the 6GB will cost you ₹17999.